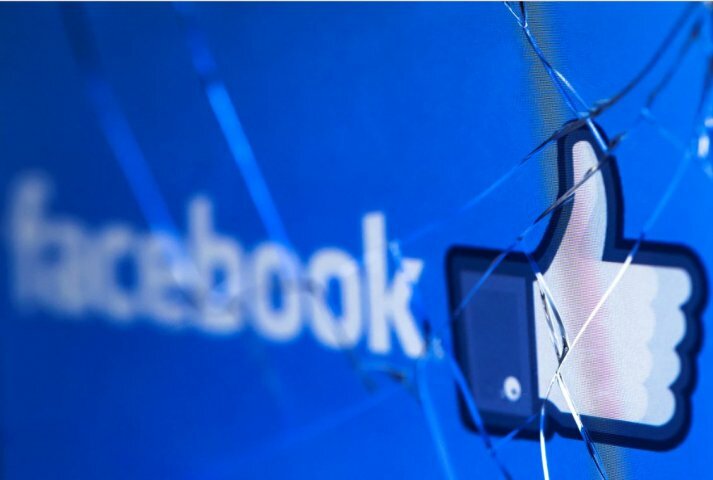 After Facebook admitted that hackers broke into nearly 50 million users' accounts by stealing their "access tokens" or digital keys, cyber experts on Saturday warned over 2.3 billion users to log out and log back into Facebook, or any of third-party apps that use Facebook login. Facebook has reset the access tokens of almost 50 million accounts it knew were affected. It has also taken the precautionary step of resetting access tokens for another 40 million accounts that have been subject to "View As" look-up in the last year. According to Gary McGraw, vice president of Security Technology, Synopsys (Software Integrity Group), this breach emphasises just how important software security is, and how subtle solid security engineering can be. "When a feature like 'View As' can be turned on its head into an exploit, it indicates a design problem that led to unanticipated security vulnerability," noted Dr McGraw. "Design flaws like this lurk in the mind boggling complexity of today's commercial systems, and must be systematically uncovered and corrected when software is being designed and built," he added. If you've ever wondered what keeps you logged into your account even after you restart your laptop/browser - those are access tokens (cookies). "In this case, hackers were able to steal these tokens, which basically means the hacker could fool Facebook servers to believe they are the authorised users of the target's account that would give the attacker, complete access of the target's account," said Saket Modi, CEO and co-founder of Lucideus, an IT risk assessment and digital security services provider. According to experts, they don't know for how long the vulnerability existed, who the hackers were and the extent of damage that might have been caused in terms of stealing not only one's profile data but, in this case, potentially the personal messages, pictures and chats, among others. "As a precaution, all Facebook users must log out and re-login into all the gadgets that they have their Facebook session active like your cell phone (app or browser), laptop and desktop, etc," Modi advised. "We're working hard to better understand these details and "we will update this post when we have more information, or if the facts change," said the company.